The Foundation for Media Alternatives (FMA) and the Internet Society Philippines held The Future of #PHInternet, the first-ever Philippine Multistakeholder Forum on Internet Governance, Human Rights, and Development last March 2015, as part of its RightsCon Southeast Asia activities. In this milestone forum that was attended by around 150 civil society, tech experts, government officials, private sector representatives from all over the Philippines, as well as global ICT policy experts, the initiative to develop a Philippine Declaration on Internet Rights and Principles was launched. The Philippine Declaration on Internet Rights and Principles hopes to be the document that would reflect our dreams, hopes, and aspirations of what the Philippine Internet should be. 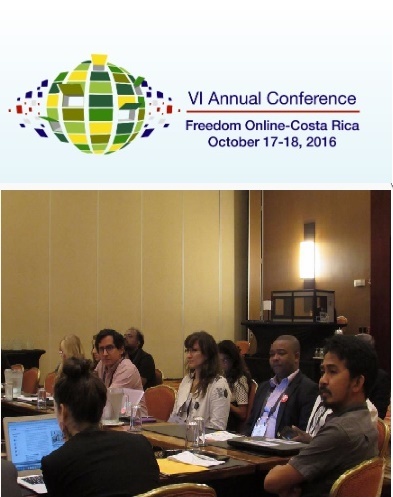 It can guide public education, advocacy, networking, and campaigning efforts on ICT, human rights, and development.